Versatile and visionary, Jean puts the V in SV. Her breadth of experience in interior design and decorating ranges from residential to large commercial and corporate projects. Her ability to create refined and imaginative conceptual designs for a wide variety of interiors is rooted in her approach to interiors as the extension of the architectural shell. The results for her clients are living and working environments where activities flow easily and whose spaces, colors and decorative detail lift the spirit and enhance the daily life of her clients. 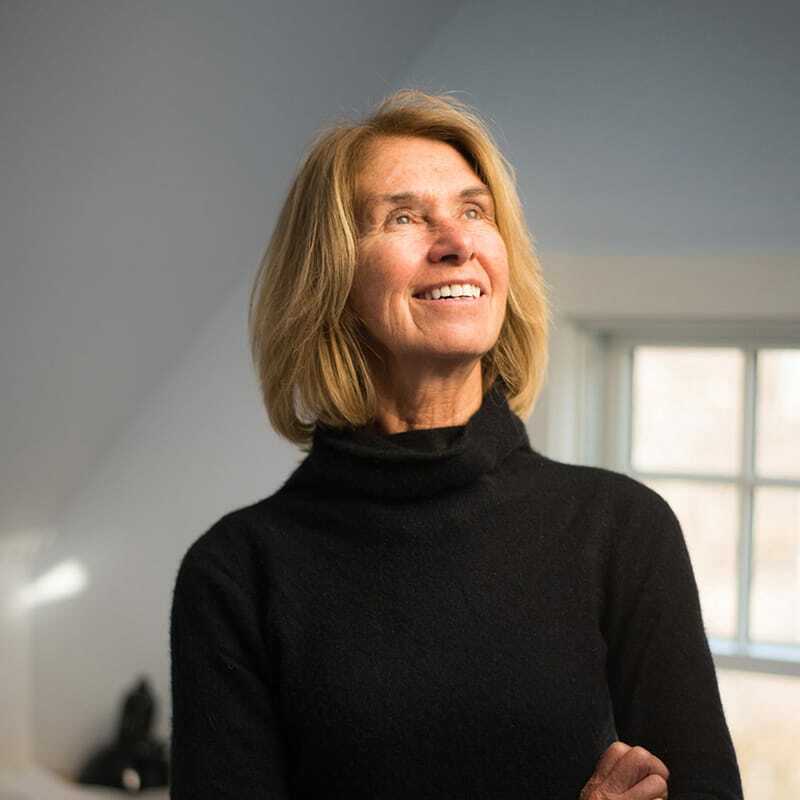 Jean is a leader in the interior design industry and has served as President of the Massachusetts Interior Design Coalition. In 2016, she was honored by the American Society for Interior Designers (ASID) with the New England Design Excellence award. A lifelong seafarer and avid ocean rower, she is presently on track to finish a cumulative 750-mile row over 15 months.